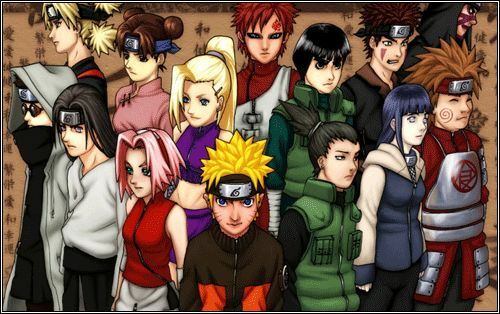 You are going to Watch Naruto Shippuden Episode 131 English dubbed online free episodes with HQ / high quality. Stream Anime Naruto Shippuden Episode 131 Online English dub Honored Sage Mode! Jiraiya and Gamaken begin their battle against Pain, who has hidden himself using camouflage. Jiraiya uses a barrier jutsu to try and find him while preparing to enter Sage Mode. Meanwhile, Pain assaults Jiraiya with a barrage of animal summons, such as a multiplying dog, a rhino, a bird and a bull, and Jiraiya finally enters in Sage Mode, after sending Gamaken back home. He summons Lord Fukasaku and Lady Shima, who find Pain and destroy his chameleon. Pain then summons two more bodies.